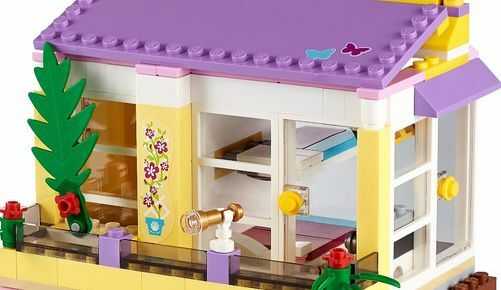 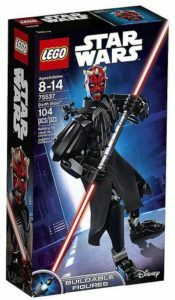 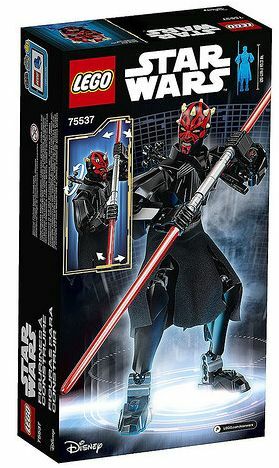 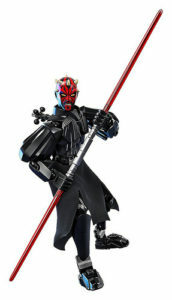 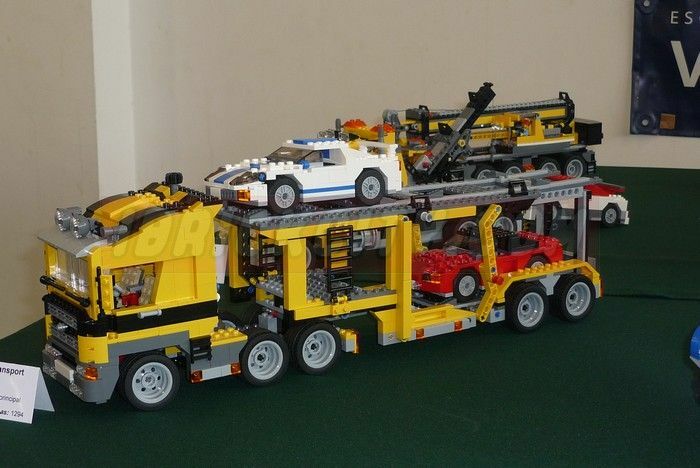 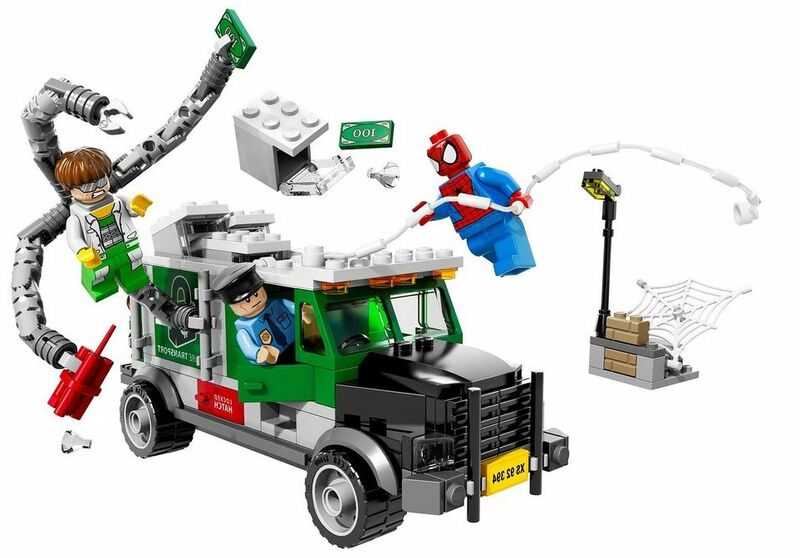 Despite most part of these sets are already known for a while (namely since the time of NY Toy Fair) , their official pictures have just been unveiled in Amazon, showing all the possible details and colors, but most of all, their main features which sometimes can only be seen in the back of the set boxes. 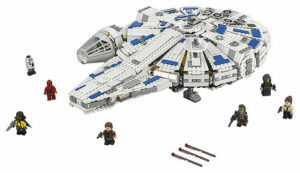 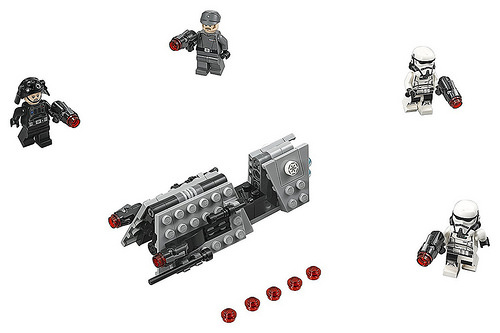 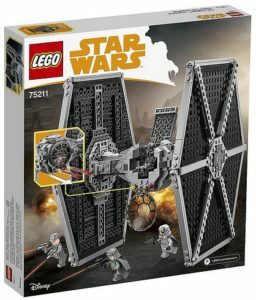 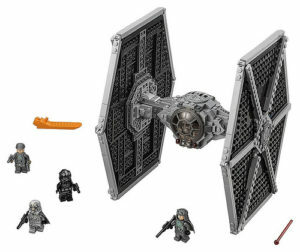 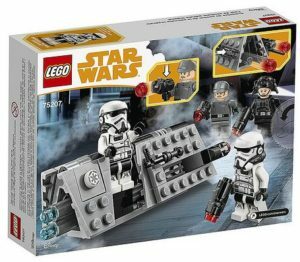 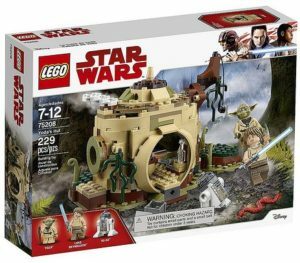 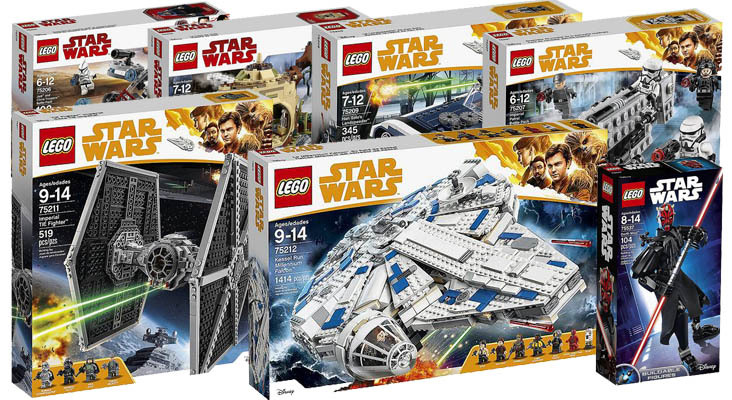 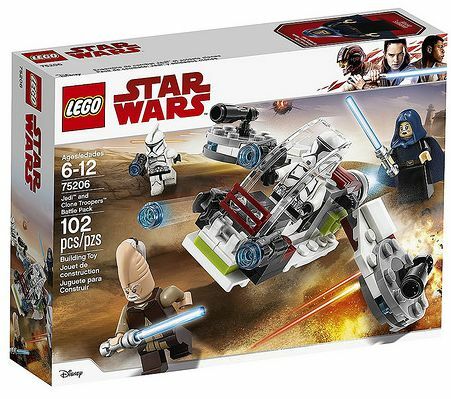 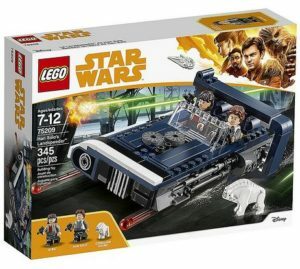 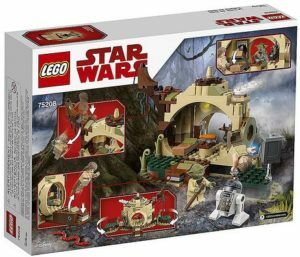 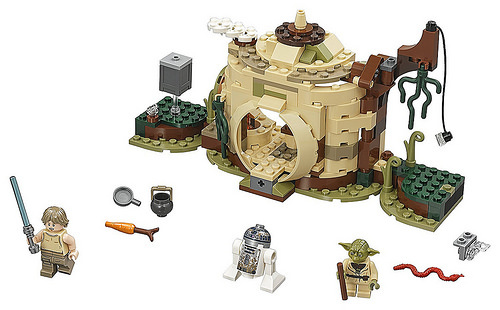 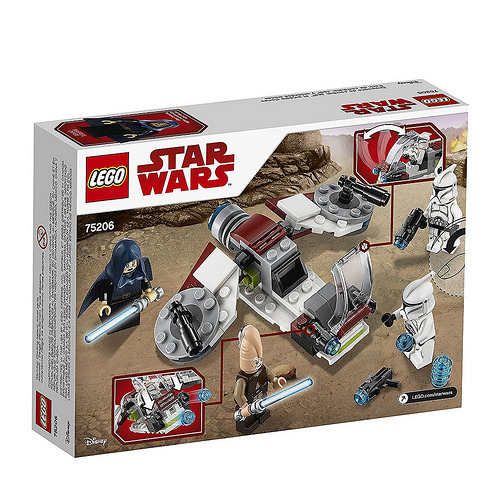 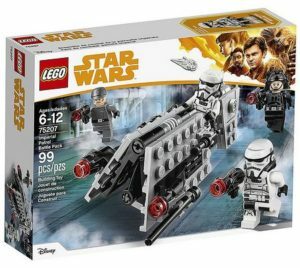 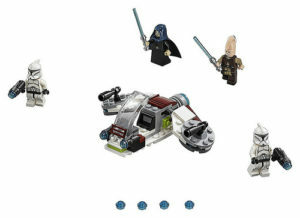 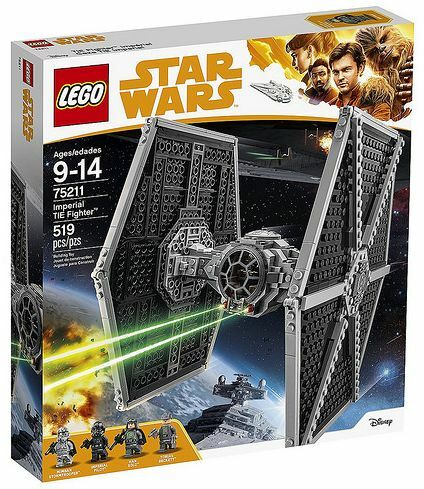 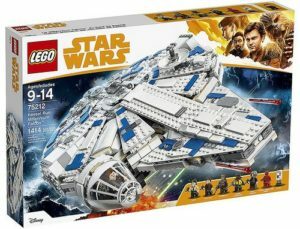 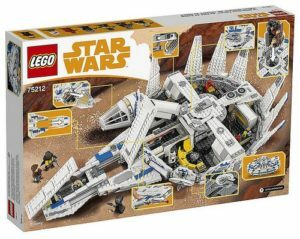 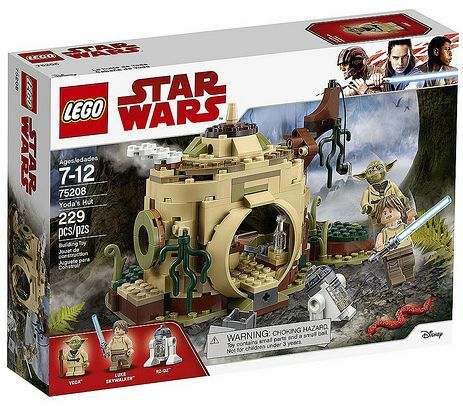 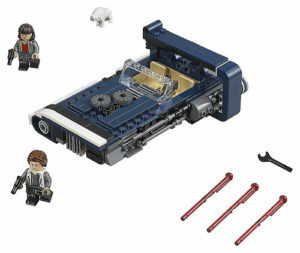 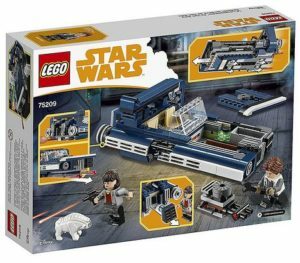 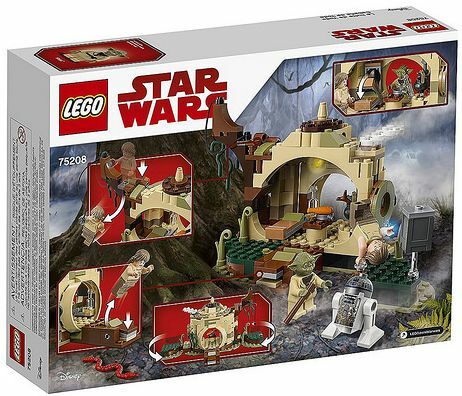 Seven new sets have been presented for every taste and wallets (the range stars with two battle packs, fifteen dollars each), and the head set is obviously the Kessel Run Millennium Falcon, a white and blue version of this iconic space ship with almost one thousand and five hundred pieces that should retail for hundred and fifty bucks. 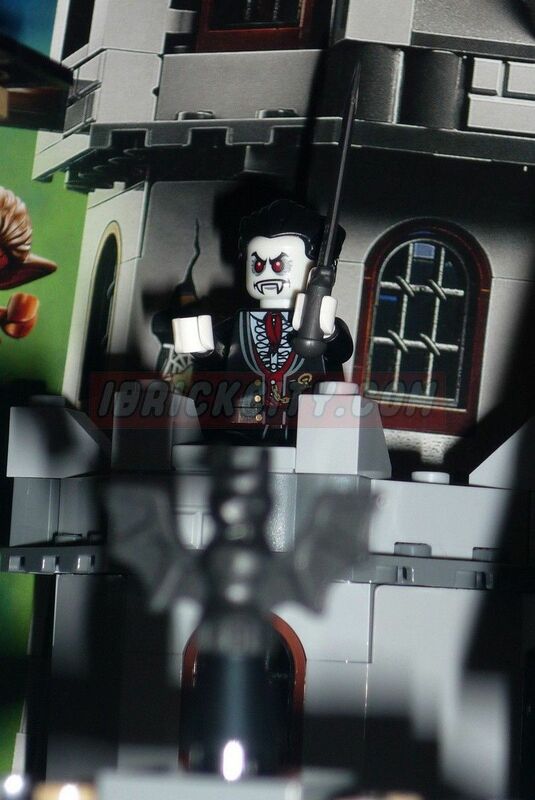 The sets should all be available on retail next month. 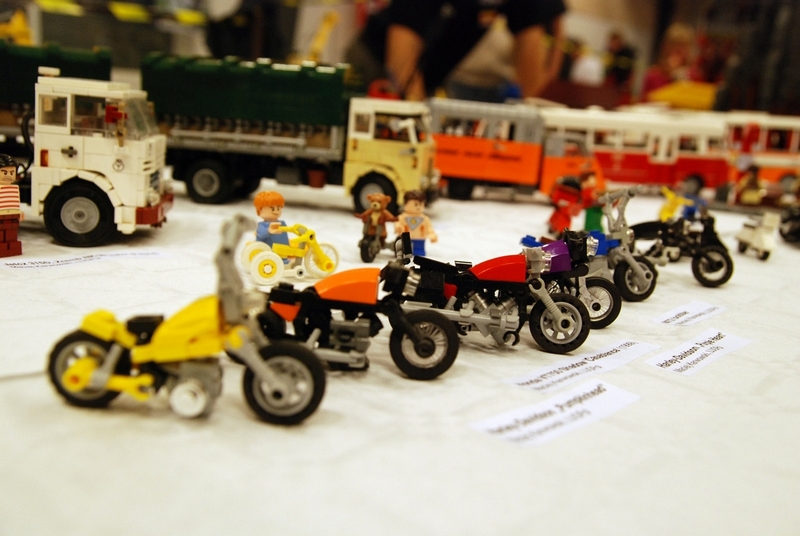 Meanwhile have a look at them and enjoy! 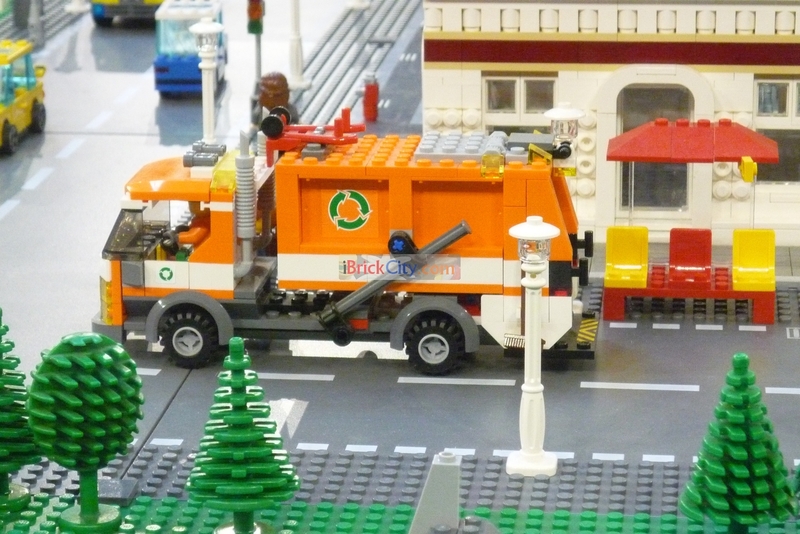 This entry was posted in Star Wars and tagged 75206, 75207, 75208, 75209, 75211, 75212, 75337 by pedrolpais. Bookmark the permalink.